A Mon Repos man was on Tuesday remanded to prison after being charged with stealing $30,000 from a fellow villager who refused to give him $500. It is alleged that on June 1 at Mon Repos, Kevin Mohammed, 20, of 437 Block A, Mon Repos, while being together with others, robbed Khemraj Budal of $30,000. 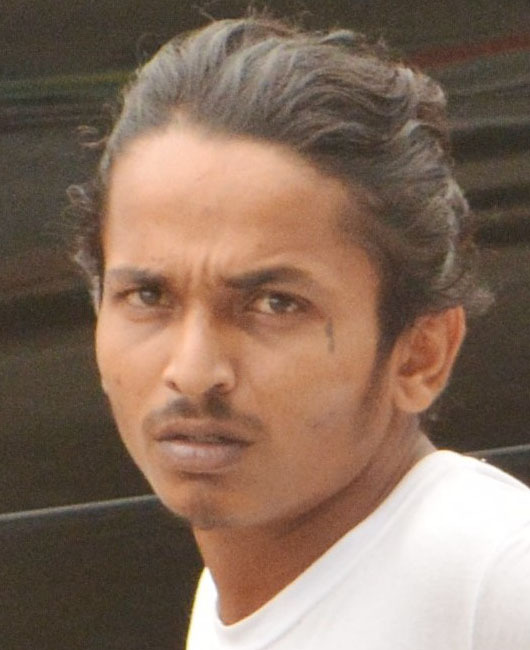 Mohammed pleaded not guilty to the charge when he appeared before Magistrate Zamilla Ally-Seepaul at the Better Hope Community Centre where Sparendaam Magistrate’s Court matters are temporarily being heard. Police prosecutor David Goodridge objected to bail being granted saying that Mohammed was charged before for simple larceny and he is known to the police. Goodridge also pointed out that Mohammed is known to the virtual complainant since they both reside in the same village. The prosecutor said that if the defendant is granted pre-trial liberty, he will not return to court. 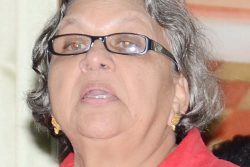 Goodridge said on the day of the incident, Mohammed asked Budal for $500 which the man refused to give. 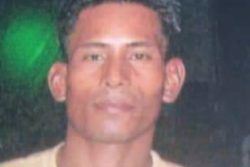 Budal turned and walked away but was followed by Mohammed and some other men through an alleyway. There, the men cornered Budal, assaulted him and stole the money. According to Goodridge, after a report was made of the incident, Mohammed was contacted by the police and was arrested. At the police station, the defendant had denied the allegations that were made against him. Mohammed was subsequently remanded to prison by the magistrate. His matter was adjourned until July 29 for report.